just can’t compromise on quality"
are with our customers from start to finish"
of customers’ needs and expectations"
and developments in the industry"
with an emphasis on products made in New Zealand." 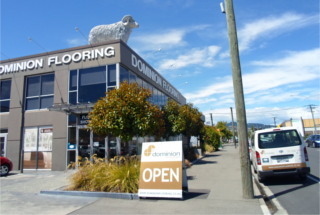 to answer all of your flooring questions"
Dominion Flooring is an indisputable leader in the flooring industry, not only in its home province of Canterbury, but right across New Zealand. 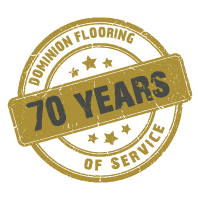 It could be said that Dominion has stood the test of time having been founded in 1947 and today run by a third generation family with flooring roots going back some 80 years. Dominion Flooring’s success is based on an awareness of customers’ needs and expectations, keeping in touch with the latest trends and developments in the industry and employing good people with superior skills, good training and in- depth product knowledge. Dominion has always been our preferred supplier of flooring and we proudly use their products for all our homes. It’s so easy for our clients to be able to come in and chat to Dominion’s knowledgeable staff about their flooring choices and colours. And we are always so impressed with the suggestions and ideas Dominion bring to the table in keeping with our own standards of innovation and stylish homes built with quality. We considered a number of possible suppliers for our home. This was our dream home and so we could not afford to compromise in any area. 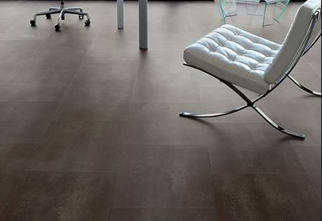 Dominion Flooring has history far and beyond most others in Canterbury and they have experience at commercial, industrial and of course residential. Given their service standards, their product and their commitment to our project it seemed the logical choice. We would highly recommend Dominion Flooring for any flooring project. I have worked with Dominion Flooring on a number of projects over the years. 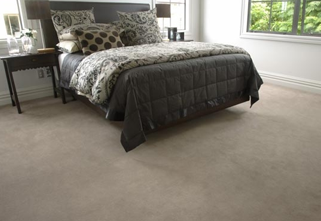 Carpet contractors are one of the last trades to be able to undertake their work, which puts them under pressure if others have exceeded their timelines. Dominion Flooring always responds to this in a positive manner and has done what they do when they said they would do it and have been proactive throughout the contract. The quality of the finish achieved on the fit-out for Marque C1 Tower was excellent and we have received compliments from the architect and our client for the high standard of workmanship delivered. We are proud of the result and look forward to working with you on future projects.